For sure, you have seen a broccoli before –you may have tried eating it. How about the broccoli rabe, have you seen or tried one? I guess not. Well, that’s fine because it is understandable that the broccoli rabe is lesser found on the plates during meals. But I am telling you, this nutrient-rich vegetable that has a familiar name has a lot of amazing nutrients. These nutrients are what make up the health benefits of broccoli rabe. 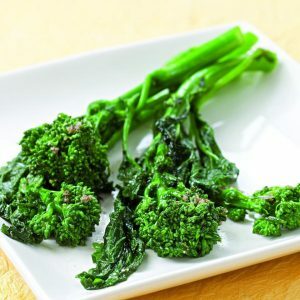 Therefore, if you are looking for a new and interesting addition to the diet, broccoli rabe is a great choice. Give this article a read and get to know more about this broccoli rabe. Broccoli Rabe: What is this? 1 Broccoli Rabe: What is this? 4 How to Cook Broccoli Rabe? The broccoli rabe is a cruciferous vegetable that is closely in relation to the turnips rather than to the broccoli. Furthermore, the plant looks like it has long stalks of broccoli, which is topped with humungous leaves, which almost resembles that of the spinach. Its leaves, flowers, and stalks are edible in this kind of vegetable. Scientifically, they call the broccoli rabe as Brassica rabe. It is also called raspini in various parts of the world. 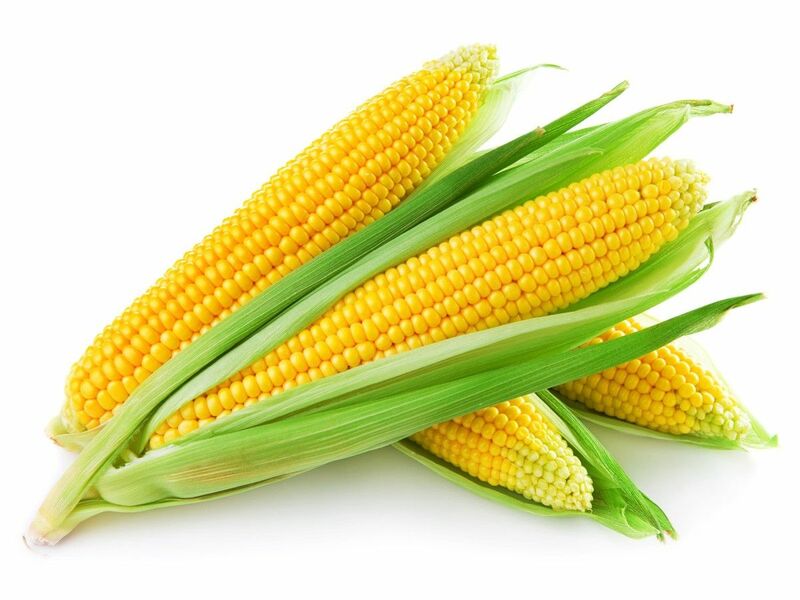 This particular vegetable is common to the country of China for ages. The same goes in Italy, yet it has just entered the United States recently. 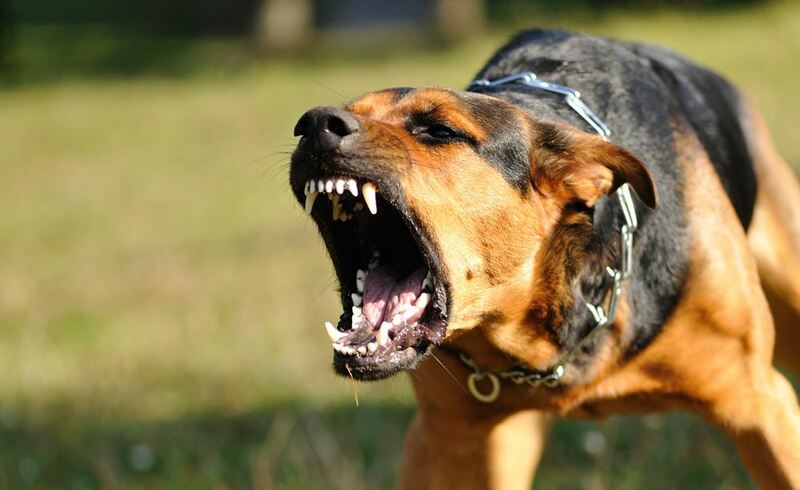 Moreover, the taste of the broccoli rabe is a bit bitter. Commonly, people add it to pasta, specifically in traditional Italian dishes. Apart from its flavor that is like the broccoli, it has a very unique nutrient profile, which makes it so desired for those who are looking for healthy vegetable options. Furthermore, it is a cool season crop. It needs a moisture, fertile, and well-drained soil in order to yield good harvests. 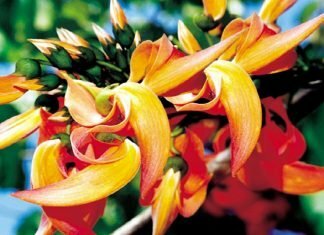 Generally, the stem of it is trimmed at the ground level when the plant already reaches 12-15 inches in height. The completely grown up broccoli rabe features some broccoli-like small flowerheads. The exposure of the plant to excessive daylight and high-ranging temperature may result in the bolting of the broccoli rabe. The rabe features a frilly, jagged, broad leaves, which somewhat has a spicy, peppery, and bitter taste. The broccoli rabe is rich in vitamin A, vitamin K, vitamin C, and glucosinolates. Not just that, it also has ample amounts of zinc, potassium, magnesium, calcium, folate, and iron. There is also a clad amount of dietary fiber in it as well as trace amounts of omega 3 fatty acids. What’s more is its impressively low amount of calories in just a cup. The broccoli rabe also contains glucosinolates that are essential in treating breast, colon, lung, prostate, and lung cancer. 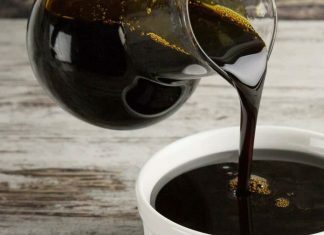 Moreover, its bitterness is also an indication that it is a good source of folate –a good B vitamin, which protects against heart disease and birth defects. If you want to know more about the nutrients in the broccoli rabe, refer to the table below. Helps in lowering the neural tube defects. Due to the high amount of folate (a key vitamin) in the broccoli rabe, it is beneficial in lowering the risk of neural tube defects, especially to pregnant women. Helps in preventing cancer. 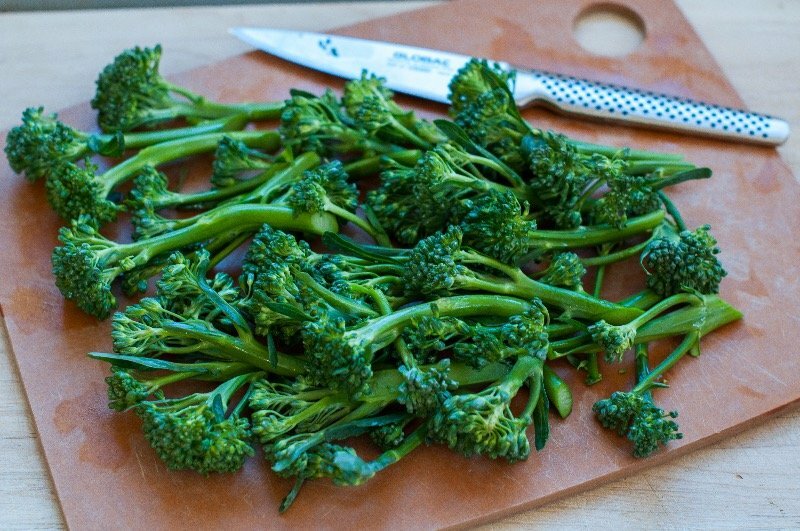 This is one of the best health benefits of broccoli rabe. Research suggests that the antioxidants present in the broccoli rabe are essential in lowering the levels of cancer. Furthermore, the phytochemicals in it are specifically vital in lowering the inflammation and the oxidative stress in the body. Helps in protecting the health of our heart. Some active ingredients in the broccoli rabe are beneficial in lowering the levels of homocysteine. This may contribute to the cardiovascular problems, degradation of the arteries and blood vessels, and high blood pressure. Helps in improving bone strength. With its moderate amount of potassium, zinc, iron, calcium, and magnesium, it is beneficial in strengthening the bones and preventing the inception of osteoporosis, especially when you consume it regularly. Helps in controlling diabetes. 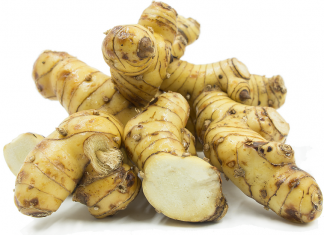 With its high levels of dietary fiber, it is a great tool for the lowering of blood sugar level. This is due to the fiber’s capacity to control the glucose and insulin release in the body. 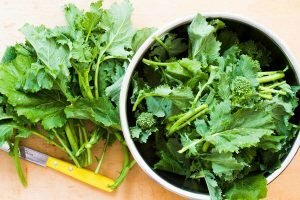 How to Cook Broccoli Rabe? The best way of cooking this vegetable is to blanch its leaves first. In order to do this, you need to add the leaves in a pot of salted water that has already boiled. Allow it to boil for 1 to 2 minutes, then strain the leaves out. And then add the broccoli rabe leaves to meat dishes and pasta. This can add a kick to your dishes.